College-age children have completed finals and are home for the holidays! Consider the pure joy of being surrounded by your ENTIRE family, knowing that everyone is tucked in, under the same roof, dreaming in peace tonight when you crawl into bed. Give thanks for each and every life inside your home and the gift of your precious family. Unless you are spending Christmas in Bermuda, temperatures are likely to drop over the holiday season. Enjoy cozy fires with mugs of hot cocoa and the beauty of Winter weather. Cooler temps and gray skies lend themselves to perfect holiday ambiance. Christmas decorations are delightful. There's no other way to say it. Give thanks for your tree and a home in which to decorate it! As you lovingly prepare your home for Christmas day hospitality and the annual return of those dearest to you, bask in the glow of God's continued provision of a roof over your head. This is one of life's truest blessing! Don't be stingy with it! It is a blessing to give rather than to receive. Actually, it is a blessing to be on the receiving end as well. 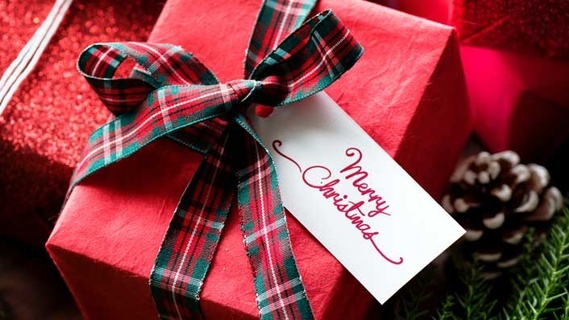 Take your time wrapping gifts, adding simple, creative touches to each one as you think about each recipient. Thank God for the joy that each person has been and for all they have added to your life. Beautiful Christmas music, rich in traditional lyrics, remind us all of the Joy that was born in a lowly manger and the HOPE that is Christ during this special time. The gift of Jesus is FOREVER and can never be taken from you. Flickering candles, the soft glow of a well-lit Christmas tree, twinkling Christmas light and the glow of decorated homes in your neighborhood are also a great source of joy and a reminder of our Eternal Light which never fades. In an era of e-mail, texts and instant messaging, it is a joy to receive Christmas cards in the mail along with updates of all that our family and friends have experienced over the past year. REAL mail has a way of connecting us, unlike electronic communication. Enjoy! The best way to experience true joy is through advent Scripture readings. Understanding the true meaning of Christmas as you read through the Bible each evening is guaranteed to bring joy. Late evenings in front of a cozy fire in pajama attire are great for enjoying classic Christmas movies such as "White Christmas", "The Grinch Who Stole Christmas" and other classics which mark this festive season. Enjoy peace and quiet reading, baking, listening to soft Christmas music and wrapping gifts. Quiet time is a great time for reflecting on those things that are most important to us; a time to thank God for our many blessings. Many families enjoy celebrating the season "officially" on Christmas Eve. 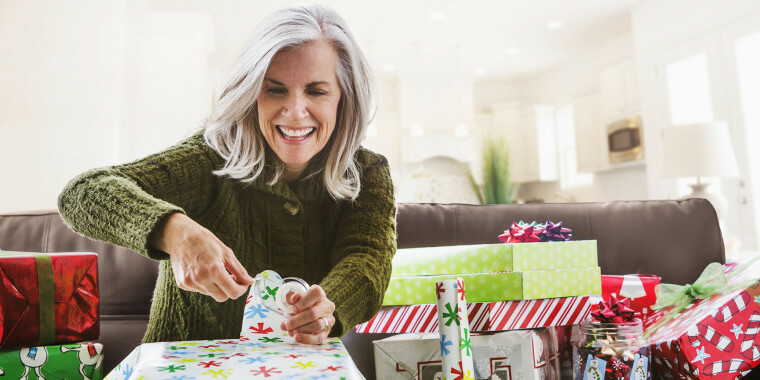 Work schedules, school schedules and distance all play a part in determining exactly when gifts should be opened and holiday meals should be consumed. Christmas Eve is often a day of anticipation of what is to come for other families. Christmas Eve can be a wonderful time to drive around and look at lights, do a Christmas treasure hunt or finish wrapping gifts and frosting cookies. The alpha, omega, beginning, and end, He very well could have been numbers 1-12 on this list. Christmas has become increasingly commercialized, yet JESUS is the real reason for celebration. The Aitken Home Team wishes you a very merry Christmas!